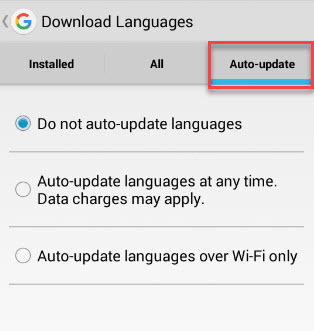 Are you getting Notification of ‘Downloading English(US)’ update on your Android Device? This is due to automatic update of your device language for offline speech recognition. This may be irrelevant for you as it consumes both your device Data and Storage. If you are not happy with it, then you can easily stop such updates and stop downloading offline speech recognition data on your Android Device. Just follow the simple steps explained below. 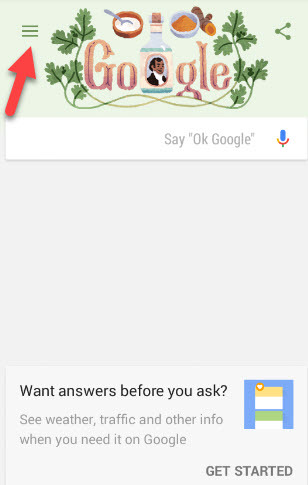 Here are the simple steps to disable Offline Speech Recognition on Android. Step 1. Start by going to the GApps (Google App) icon on your Android mobile. Step 3. From the opened list you will see the Settings option, tap on it. Step 5. 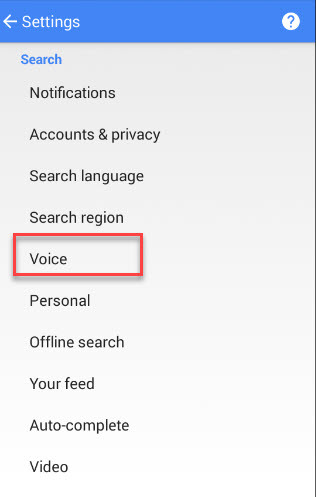 Next, you click on the Offline Speech Recognition option from the voice panelist. Step 6. Further, under the “Installed” section you will find the already installed English (US) Language. Step 7. Below that, you will view the message “Cancel Download.” You have to click on it which will open the dialogue box to confirm if you really want to stop the download. Step 8. Just click on the “Stop Download” button to confirm disabling Offline Speech Recognition data. That’s it your offline speech recognition data is successfully disabled now! You will notice that the “Downloading English (US) Offline Speech Recognition Data” message will stop popping up in your phone’s notification area.